Dear All, SBI PO Mains is the advanced level of SBI PO Prelims. Which means the toughness level of the mains exam will be higher compared to prelims. Aspirants should well verse for the upcoming exam. Before starting your preparation, everyone should know the recent updated syllabus and exam pattern. Depends upon you should collect the materials and starts your preparation. Especially in quantitative aptitude section, all the topics come under the application sums. But all the questions will be asked only in the form of data interpretation whether in Pie chart, Bar chart, Line graph, Table format etc. So you should get aware all of these questions then only you can able to attend the questions. For your preparation guidance, here we had provided an excellent package, especially for Quantitative aptitude section. 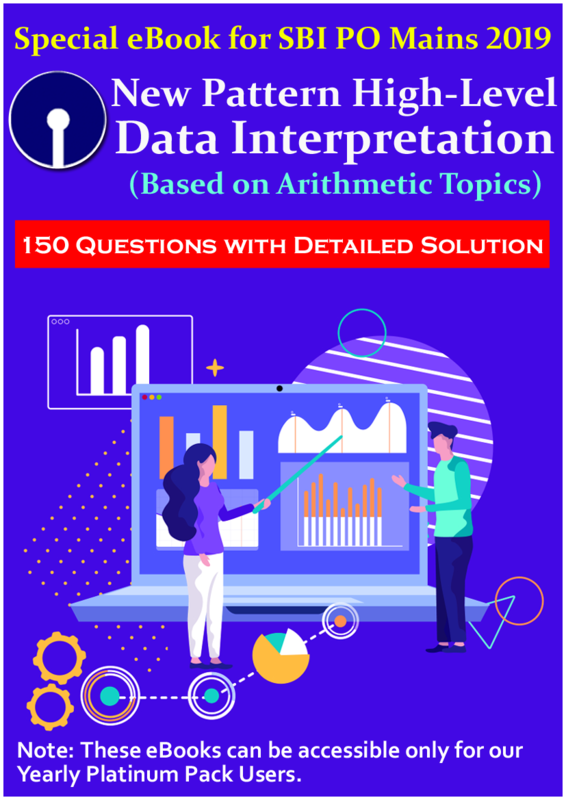 This e-book consists of 150 questions. All the questions are based on recent updated syllabus & exam pattern. It will guide you throughout the entire preparation like one expert is always available with you. 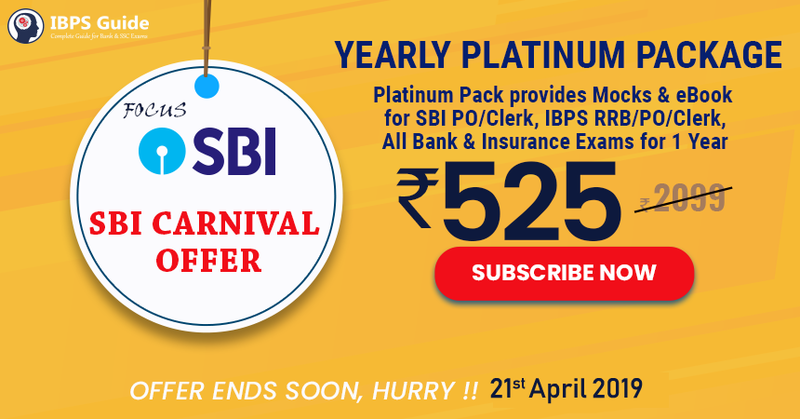 So utilize enhance your preparation upwards, keep your focus only on cracking SBI PO mains 2019 and be a successful Probationary Officer of SBI.